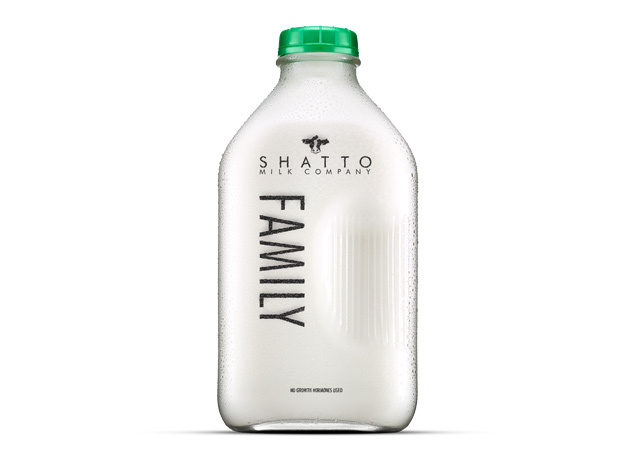 Shatto Milk Company began providing the fine people of Kansas City (and what city folk call “the metro area”) with locally produced, farm fresh milk in 2003. And ever since then, those same fine people have not been shy about their desire to have their own Milkman. You know, like in the good old days. 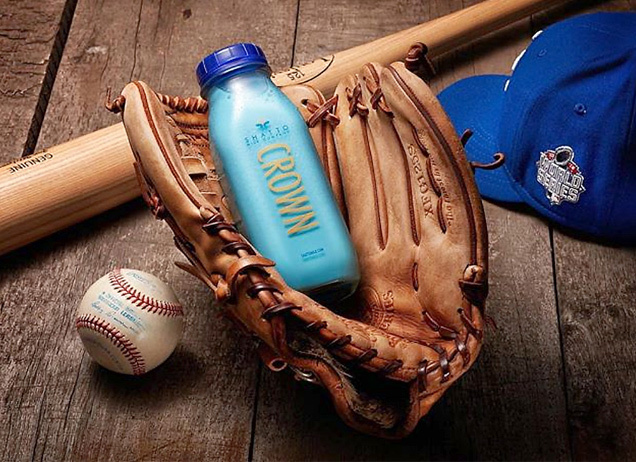 We are bringing the Milkman back. And he's new and improved. 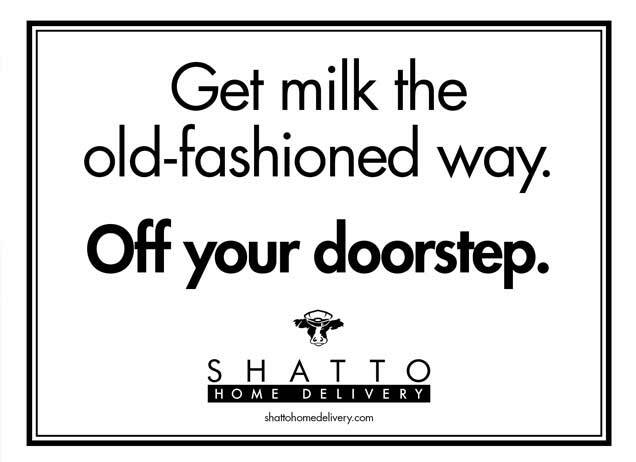 Because he's not just bringing milk to your doorstep - he's bringing Shatto Milk to your doorstep. And a whole bunch of other local fare your fridge will be happy to see. But this is about something even more than that. It's about convenience, freshness, community and trust. Customers (that’s you) can order a variety of fresh local fare online, and we’ll bring it all the way to the doorstep (your doorstep). Even set standing weekly orders if you want. Simply place a cooler or milk box on the porch and our old-fashioned Milkman will make his delivery. It’s kind of like Santa Claus. Except he doesn’t drink the milk (and if he did, he’d get a very stern talking-to). We’re proud to support local businesses. 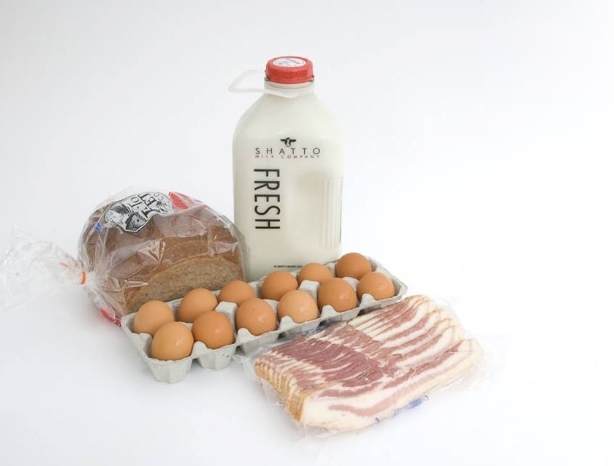 That’s why more than 97% of all products offered by Shatto Home Delivery are local. And just to be clear, we define “local” as coming from the KC metro area. So when you purchase products on Shatto Home Delivery, you can be sure your money is going back to a business in the community. And oftentimes, those business are small and family-owned (which is pretty cool). We look forward to serving you and your family. Cheers!